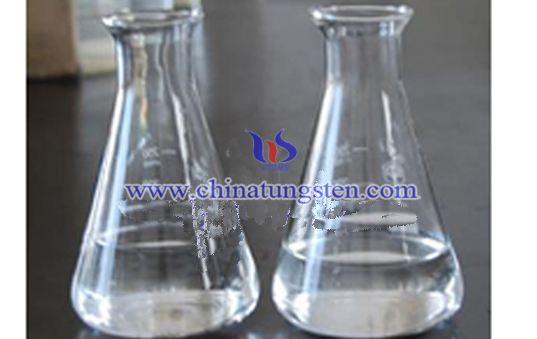 Ammonium metatungstate decomposition temperature is the temperature of AMT coming out decomposition reaction, and according to complete or not reaction, ammonium metatungstate will have several different decomposition temperatures. 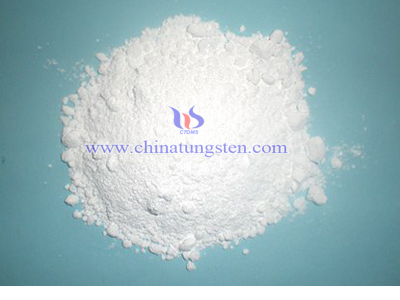 Decomposition temperature refers to a polymer in the viscous flow state when the temperature rises further, it will make the molecular chain degradation intensifies, and rises to the temperature which significantly degraded the polymer chains. 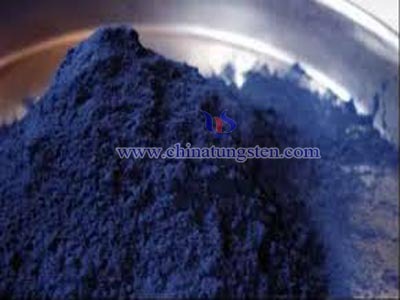 A number of inorganic and organic substances will come out the decomposition reaction when heated to a certain extent, such as organics, polymers ect.. 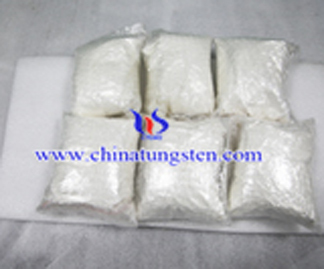 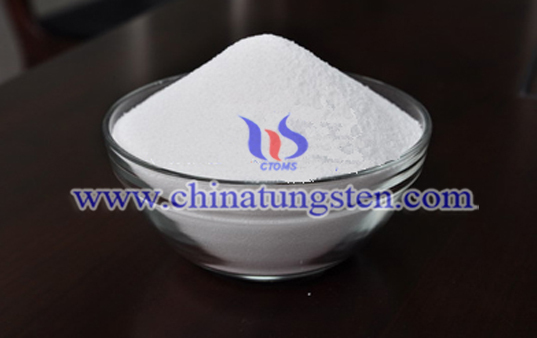 Ammonium metatungstate will produce different products at different decomposition temperatures. 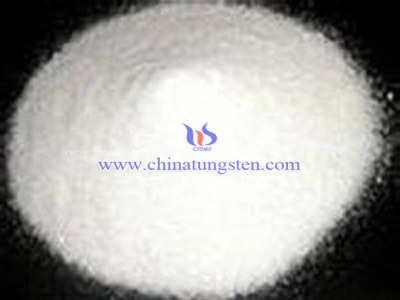 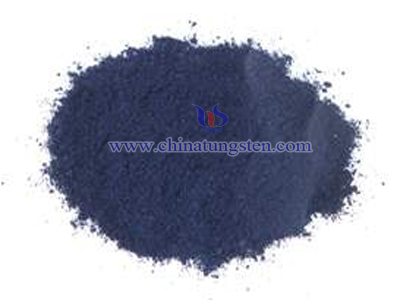 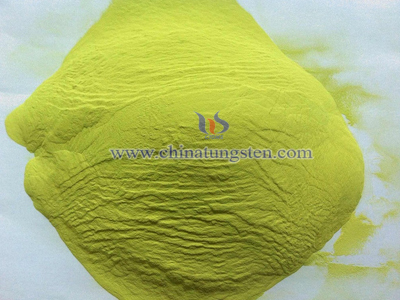 When the heat treatment temperature is 200-300°C, AMT removes of all crystal water and most of the ammonium ions; phase transformation will occur at 300-350°C to generate metastable tungsten oxide species; when the heat treatment temperature rise to 500~550°C, a small amount of ammonium and bound water is still not broken down; and when the temperature rises to 600°C and above, ammonium metatungstate will completely decomposed into tungsten trioxide (WO3); when the temperature raised to 700°C and holded for 2 hours, mesoporous tungsten trioxide hollow balls will be obtained.